The NBA may appear to have lost the need that it had in years prior for dominant forces in the paint, but that does not take away from the greatness and impact that NBA centers have had on the game's history. 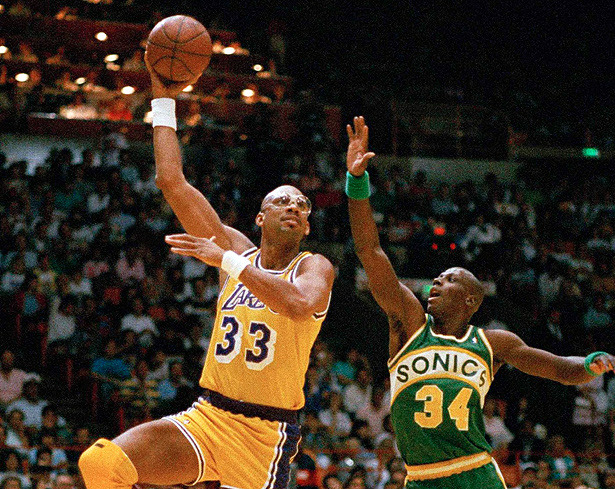 From George Mikan to Shaquille O’Neal, centers have the unique ability to influence and dominate a game on both the offensive and defensive sides of the ball. 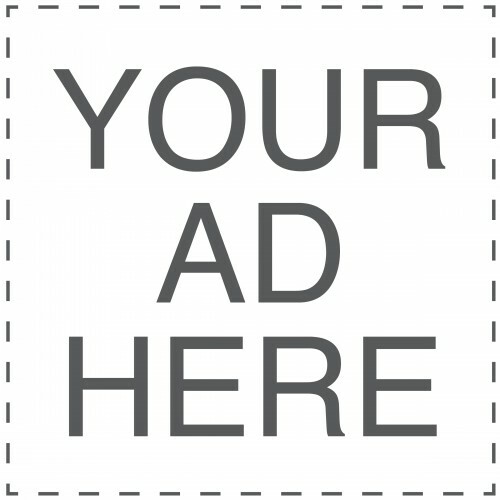 And while the prevailing sentiment in the NBA has treaded away from franchise big men in favor of guards and small forwards, three of the four teams left in the 2013 Eastern conference finals have game-changing centers: Marc Gasol, Roy Hibbert, and Tim Duncan (who can play either PF or C). 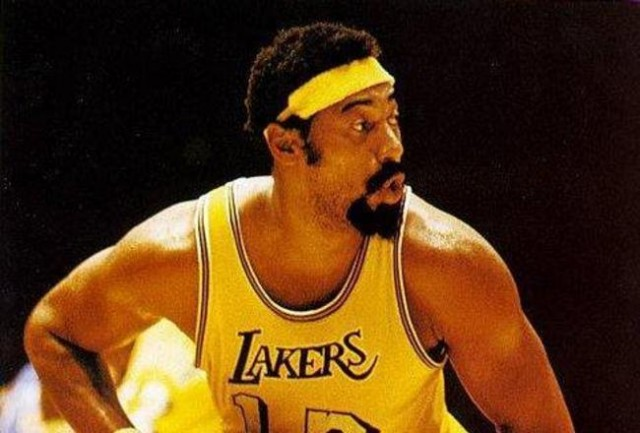 Reed spent his entire career in the 60s and 70s as a member of the New York Knicks. His legendary performance in the 1970 NBA Finals against another all-time great, Wilt Chamberlain, immortalized him in NBA history. Fighting through injury that series, he was crowned an NBA champion (and Finals MVP) for the first time to complement his regular season MVP honors. 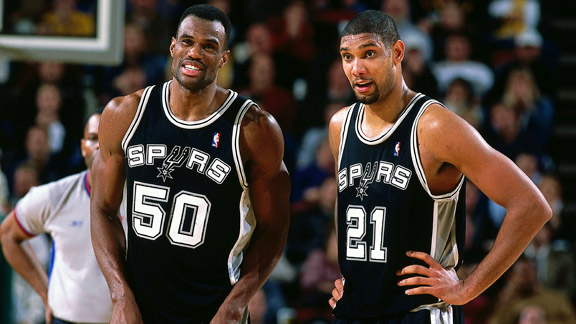 The Admiral served the length of his entire NBA career as a member of the San Antonio Spurs and was best known for being half of the “Twin Towers” with current Spurs forward/center, Tim Duncan. 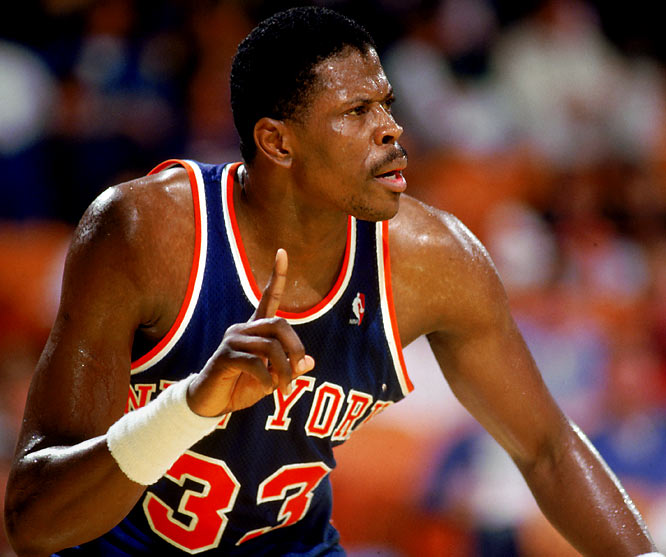 Robinson could do it all, not only was he an MVP winner and NBA champion, but he also took home Defensive Player of the Year honors (1992) and was an NBA scoring champion (1994). His most memorable offensive outpouring was on April 24, 1994 when he dropped 26 of 41 from the field en route to a 71-point performance. 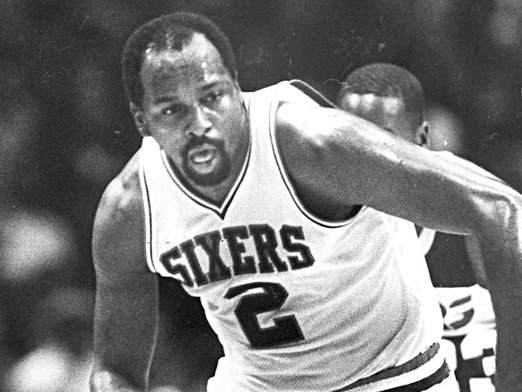 In a career that spanned 21 seasons and three decades (70s, 80s, and 90s), Malone was one of the first players to successfully transition from high school to the pros (ABA). His three MVPs and NBA championship title only begin to tell the story of his impressive résumé which includes top-10 rankings all-time in points, rebounds, free throws, minutes, and games played. In 2001, he was appropriately enshrined in the NBA Hall of Fame. *Includes BAA and NBL championships. Mikan may not be exactly a household name but he single-handedly revitalized the NBA in the 40s and 50s. Prior to that time period, the NBA was “considered a sport better suited to shorter men” (per NBA.com). Not only that, but Mikan’s presence forced the NBA to implement several rule changes, including the aptly-named “Mikan Rule” which is more commonly known today as the three-second rule. Often coveted to train with by today’s NBA big men (most recently by Amaré Stoudemire), Hakeem Olajuwon had arguably the best repertoire of post moves. 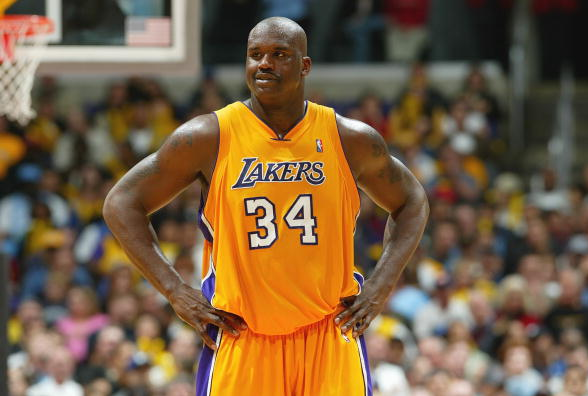 Collectively known as the “Dream Shake,” Shaquille O’Neal said it best after being dominated and swept by Hakeem in the 1995 NBA Finals: “He’s got about five moves, then four countermoves…that gives him 20 moves.” Two-time winner of the NBA Finals, Finals MVP, and Defensive Player of the Year, Hakeem is undoubtedly also one of the greatest NBA players of all time. At 7’1” and 325 pounds, Shaq absolutely overpowered opponents during his NBA career. Although his feud with Kobe Bryant led to his departure from the Los Angeles Lakers in 2004, the dynamic Kobe-Shaq duo won three consecutive NBA titles at the beginning of the new millennium. O’Neal is also known for a host of off-court endeavors (including music, law enforcement, MMA, and of course his NBA analysis on TNT). Bill Russell and the three best centers of all time are difficult to place considering Russell was the epitome of a champion but was not very impressive offensively, Kareem had greatness in stats and a championship résumé, and Wilt Chamberlain had jaw-dropping stats but a less than impressive winning record when compared to Russell and Abdul-Jabbar. Russell lands the three spot because he doesn’t stack up very well against the other two in terms of offensive output and Chamberlain actually hauled down more rebounds per game than the NBA’s greatest champion. I have a hard time seeing Russell with the same insane success in the Magic-Bird, Jordan, Kobe, and LeBron eras of basketball…especially considering Russell is barely taller than LeBron. With all of that said, Russell and the Celtics dominated the NBA during the 60s, winning it every year during that decade except for 1967. That success that has never been repeated by another franchise—and most likely will never be in the future, either. Russell even had the unique distinction of being a player and coach from 1966 to 1969. Check out the rest of our "greatest of all time" series where we rank the top-10 point guards, shooting guards, and overall players in NBA history. The way I look at is like this. On Pure Skill level all around game it's Wilt IMO. The easiest way to put it is that Wilt was either the best or 2nd best offensive Center in the history and top 3 best defensive Center in the history. Kareem was top 1 or 2 offensive and although he was a great defensive Center top 5. 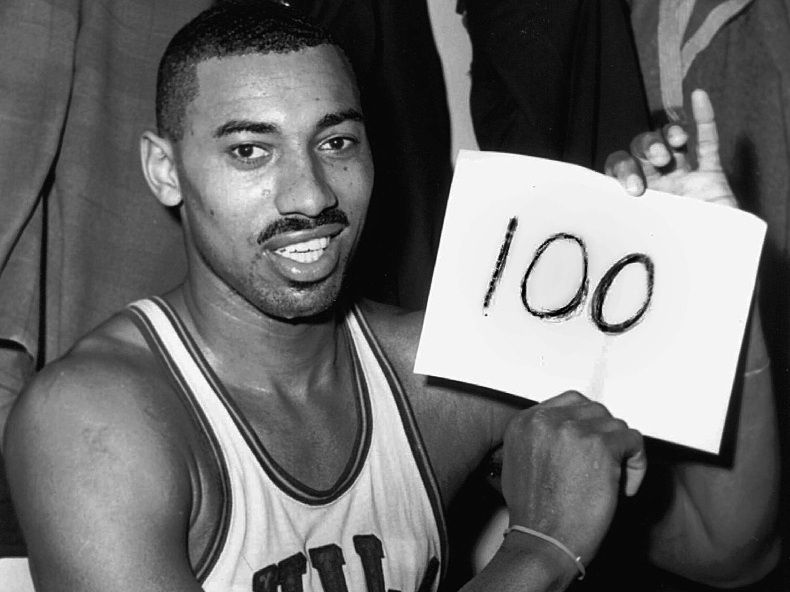 He wasn't IMO quite on the level of Wilt. So all around game Wilt was the better player. However on a list of the greatest Centers of all time I would go Kareem because he had had the better accolades, and accomplishments. So he was the greater Center and is #2 on my all time list. 6 Championships, 5 MVPs, 11 all defensive teams, all time scorer and 19 ALL STAR teams. Bill Russell is kind of in a league of his own because on 1 hand he had 11 rings, but on all around game prolly the worst offensive Center in this top 10 but all of his other intangibles makes him a top 3 Center. G.O.A.T Defensive player at EVERY position. Maybe the G.O.A.T outlet passing Center, top 2 rebounding along with Wilt, G.O.A.T Leader, and the prolly the G.O.A.T leader. Top 3 in athleticism. So I like where you have him, but there aren't really many guys you compare to him because of his all around game but his 11 rings. I can definitely see where you are coming from and most rankings of the best centers in NBA history do have Kareem at No. 1 because of the reasons you mentioned but I just have to honor Wilt for possessing what you also believe is the overall better all-around game. Perhaps I am drawing a fine line between a player being "great" and a player being "better" but the dominance at the 5 is what makes me put Wilt the Stilt at the top. The top-3 are tough especially because like I mentioned in my segment on Bill Russell, each has their own resume strengths and it's remarkable that even within the same position there can be so much debate as to who is better. Wilt and Shaq and the most dominate Centers in terms of pure and sheer dominance. Shaq IMO wasn't always the greatest defender though, and not maybe not even a top 5 rebounder so he's out of the top 3. But his dominance keeps him the top 5 DEF. For me it goes 1. Kareem 2. Wilt 3. 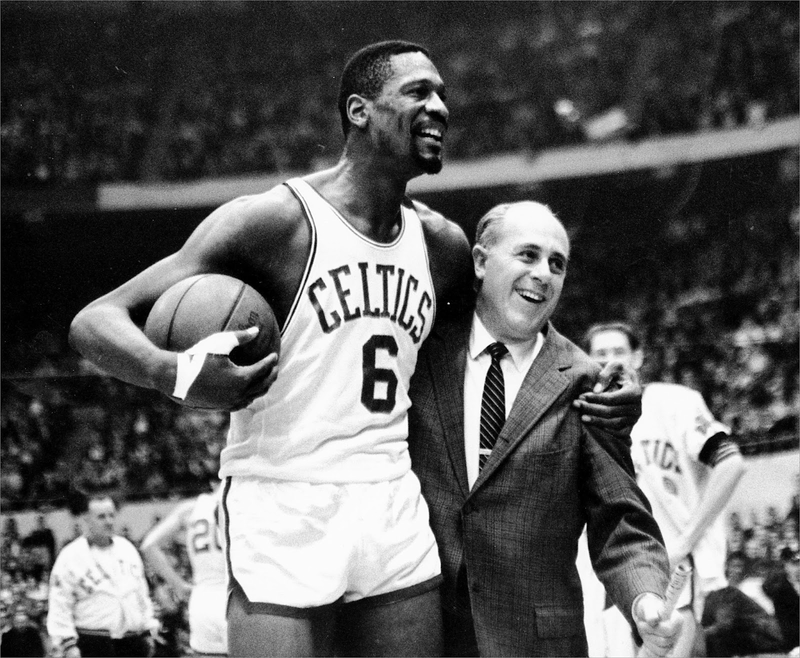 Bill Russell 4A. Shaq 4B. Hakeem. so they are tied for 4th AND 5th. Although I think on Pure all around skill Hakeem was top 3 if you consider offense and defense. He didn't have the resume and intangibles of the guys ahead of him. Honestly, Bill Russell should be number 1 IMO. You don't argue with 11 Championships. Sure, 1 on 1 Wilt would win, or his offensive game wasn't the best, whatever the excuse may be, but when it comes down to it, basketball is a team game and it's all about winning said game. Not to mention Russell's uncanny shot blocking ability, at a time when they didn't count blocks. He may not have the best accolades or records, but how come Phil Jackson gets the best coach of all time with 11 rings, but Russell doesn't when for half of them he was a player AND a coach. 11 championships is something you do argue with. Those Celtics teams had Hall of Famers not only at every position in the starting lineup...but also on the bench! No other player in NBA history in this discussion can say the same. Being a great individual player is not determined solely by the rings on your fingers - as I have discussed in many articles for this site. If you stick Bill Russell on Wilt's team or Kareem's team there is no way he is winning 11 rings. In the modern era of basketball it is impossible to win that much and Russell benefited from a much weaker league and a much stronger team. He was great but his championship numbers are inflated. 6 NBA final victories over Elgin/West Lakers. The last one included Wilt on the team. Wilt beat Russell only once in the playoffs (67) but could not repeat it with basically the same teams the next year. The truth is that you and Wilt deserve each other because all you care about are stats. Russell cared about winning. There is this quote attributed to Vince Lombardi maybe you've heard it. So you really think that Wilt's teams matched up evenly with 7 future HOFers that those 60s Celtics had including Bill Russell? You may not be old enough to have seen those but recent history (07 Finals) shows great teams beat great individuals every time. Look at the 88 season as well. Look at what Jordan did and look who was the eventual champion. Rank Baylor, West, Havlicek, Bailey Howell, Sam Jones. Who had the better supporting cast? By the way, Jordan and Isaiah don't play the same position. And I am not arguing a single season. I am arguing 10-1 in the seasons both were in the league. Hakeem is the BEST. ......PERIOD!